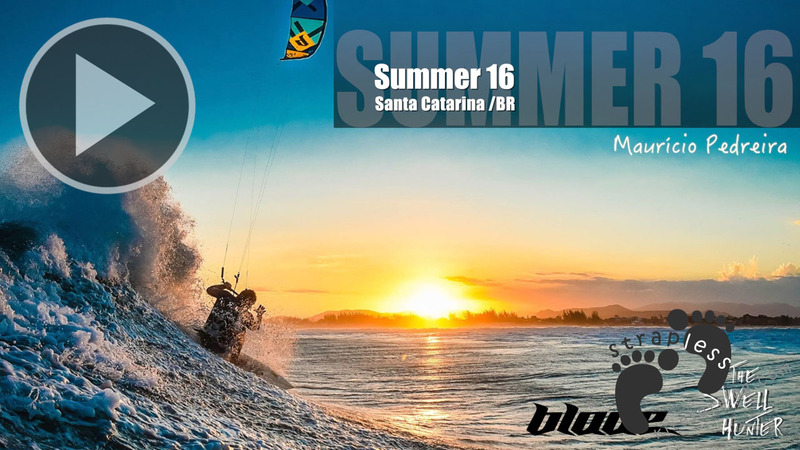 Stephan Figueiredo added Kite surfing to his skills list about 6 years ago. He started from scratch, not knowing one darn thing about the sport. After his first day in the water, he was hooked, even if he could only tack out and had no idea how to get back to land. From that day on he dedicated himself to kitesurfing as much as he has dedicated his life to surfing. He found out that all he wanted was to kitesurf like he surfs. Use the qualities of one to compliment the other. 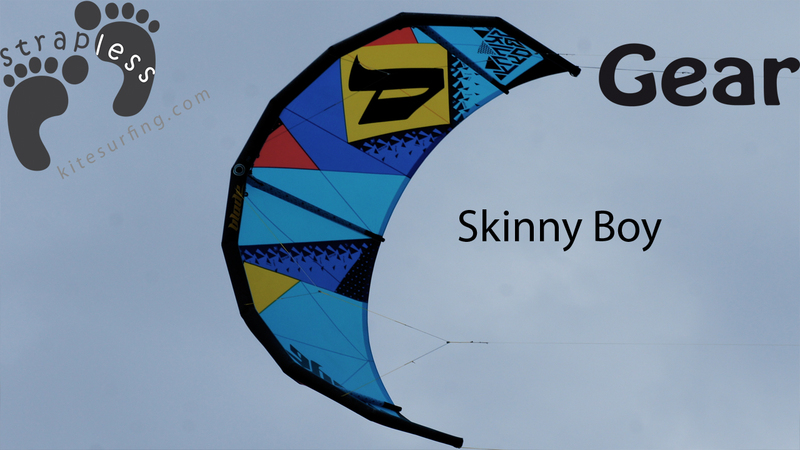 Use the speed of the kite to make his sections, and the fluidity of surfing to crank out his turns. It’s a tricky business, a maneuver you can do so smoothly surfing you will completely botch kite surfing. And things you can do kite surfing such as aerials, make speedy sections, and come spitting out of impossible barrels – doesn’t exactly happen surfing. But who says you can’t keep trying? 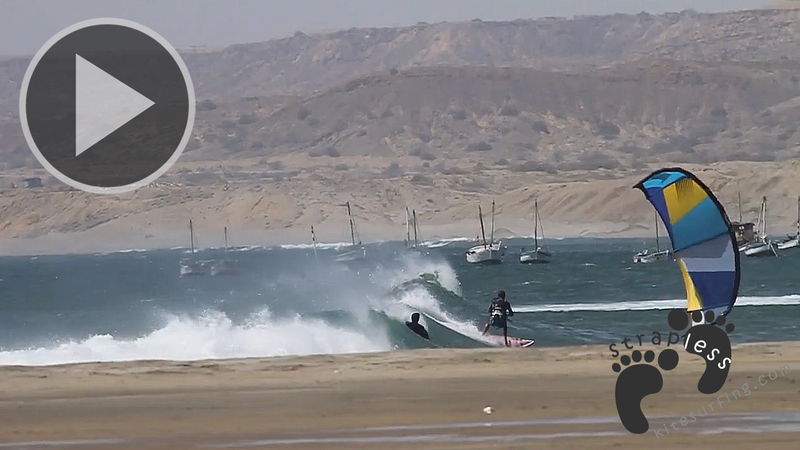 This video is a compilation of Stephan’s surfing and kite surfing. Really, the idea of the video came from Stephan himself wanting to analyze how close he was getting to what he wanted and to see how he could improve. What do you think?